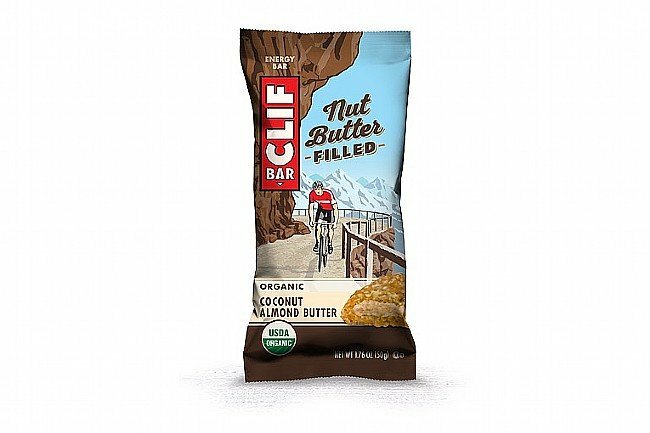 Clif has made it a little easier and a lot more delicious to get your critical ride food down the gullet when you're on the go. Their Nut Butter Filled Bars combine their classic bars with a creamy nut-butter filling for tasty nutrition that doesn't chalk up in your mouth like standard energy bars. Their low glycemic index means consistent and sustained energy, and they're available in a variety of USDA Organic flavors.